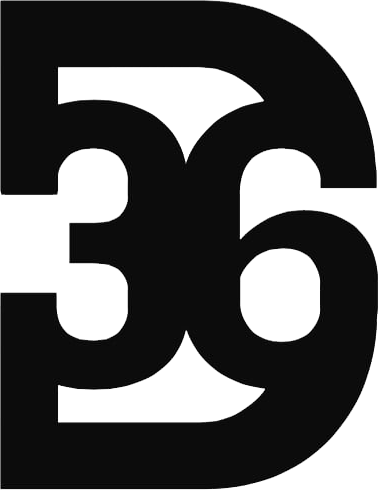 Distillery 36 pioneers a new standard in fine handcrafted liquor while honoring Utah—the 36th and deciding state to end prohibition. 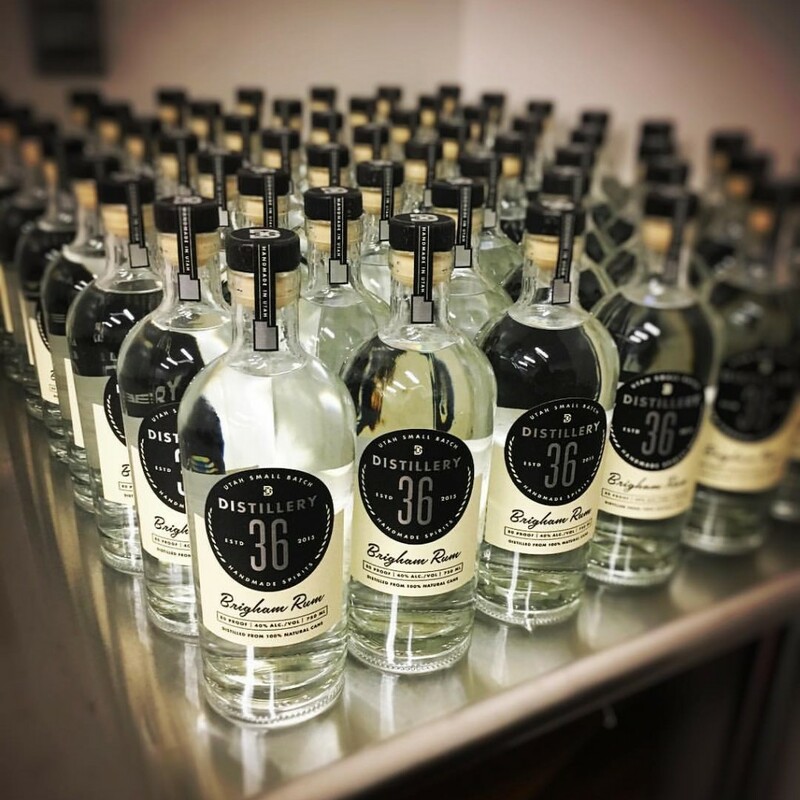 Committed to producing exceptional booze, the crew at Distillery 36 is selective about the ingredients they work with and uses Utah spring water in every batch they create. 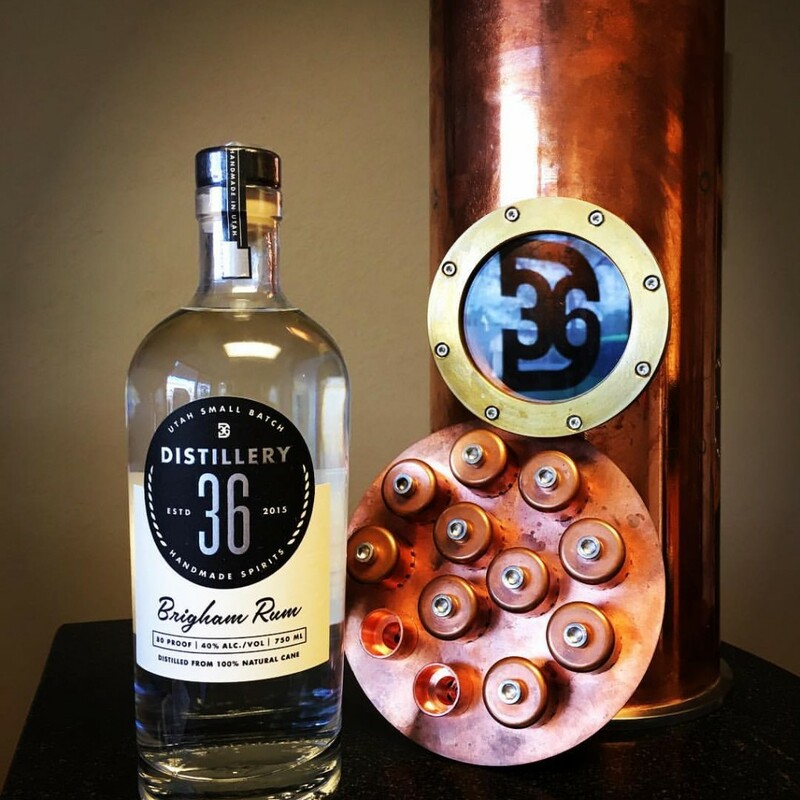 As passionate about the process of distilling as the product, the team at Distillery 36 proudly constructed their own stills and never sells a bottle they wouldn’t personally drink. Made in true from-scratch artisan spirit—mash to finish— Brigham Rum embodies a bold crispness and modern sophistication. Toss back, raise cain, and rejoice in this clear unorthodox libation. Best rum in utah/world! Jon is the man! 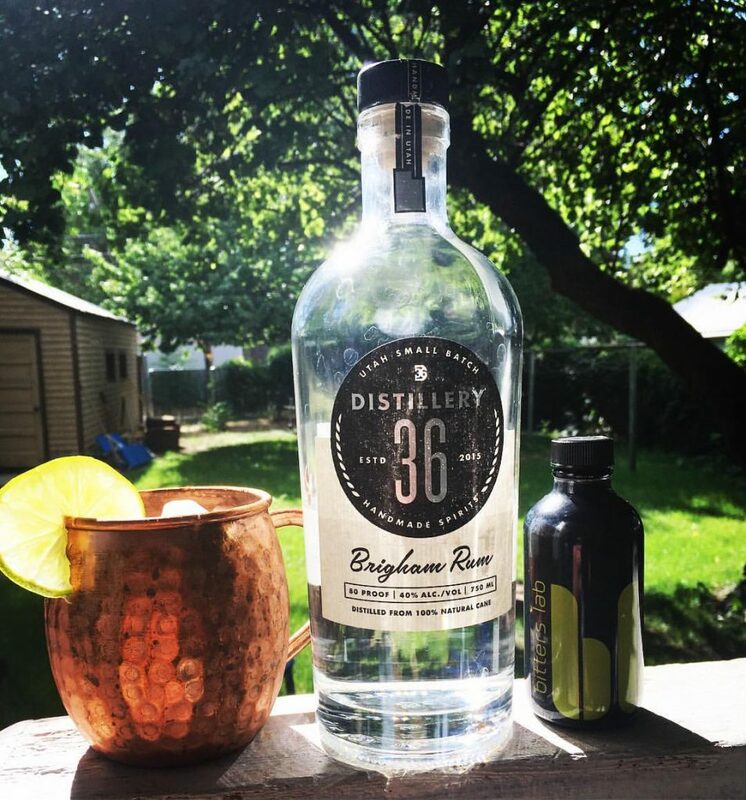 Distillery 36 is an artisan craft distillery based in the Salt Lake Valley in 2015. 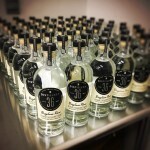 We specialize in the production of handcrafted spirits. 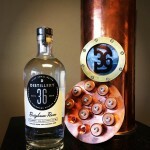 Distillery 36 is the winner of two silver medals at the Denver International Spirits Competition and the bronze medal winner at the International Spirits Challenge, United Kingdom. This entry was posted in Food and tagged Food, handcrafted spirits on May 5, 2017 .